Of today's older adults, those who bought their first home from ages 25 to 34 accumulated the most housing wealth by their 60s. Many in Christianson’s age group are chasing that feeling. Eighty-two percent of young adults say owning a home is a priority, according to NerdWallet’s 2018 Home Buyer Report. If they can make it happen, most will be first-time homebuyers, but that ‘if’ looms large. 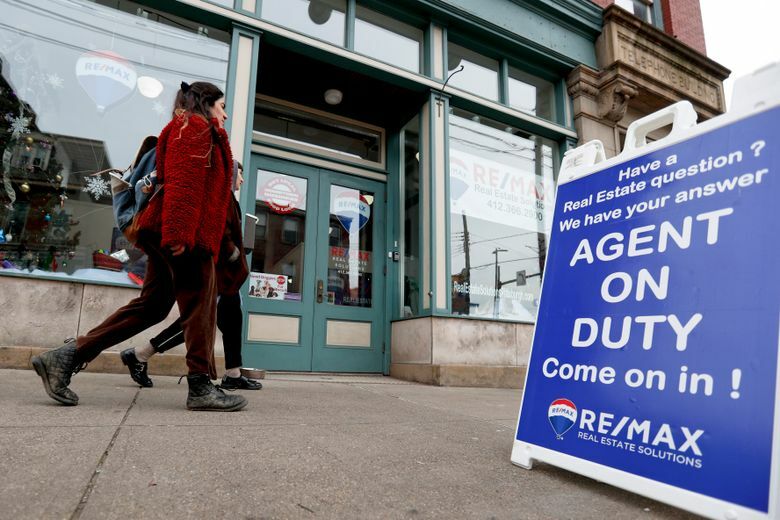 Still, millennials are an optimistic lot, and research shows there are big rewards in store for those who find a way to buy their first home sooner rather than later. The take-away for millennials? Buy a home as early as you can feasibly do so, says Laurie Goodman, vice president of housing finance policy at the Urban Institute. This article was provided to The Associated Press by the personal finance website NerdWallet. Beth Buczynski is a writer at NerdWallet. Email: bbuczynski@nerdwallet.com. Twitter: @bethbuczynski.